Accelerated Depreciation For Small Business Has Been Extended. The current “lock out” laws for the simplified depreciation rules (preventing small businesses from re-entering the simplified depreciation regime for five years if they opt out) will continue to be suspended until June 30, 2018. 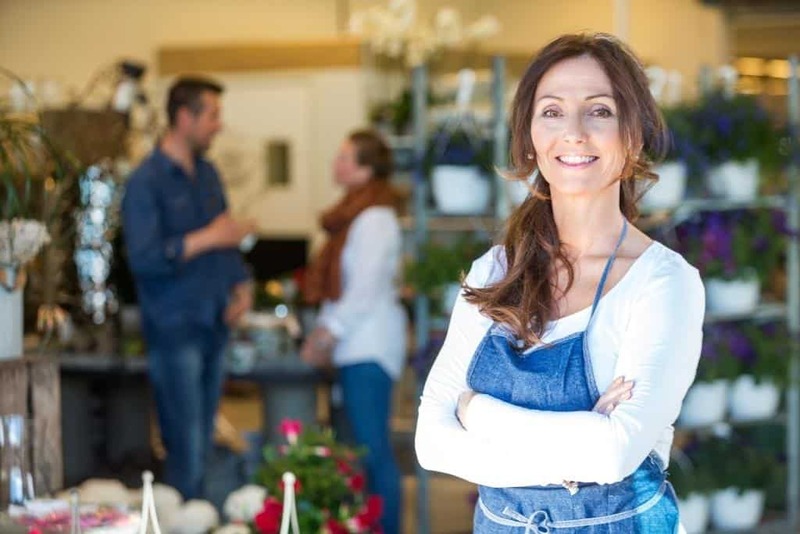 Call Taxwise on (08) 9248 8124 if you’d like to take advantage of this small business tax deduction. ← What You Need to Bring to Your Tax Return Appointment.